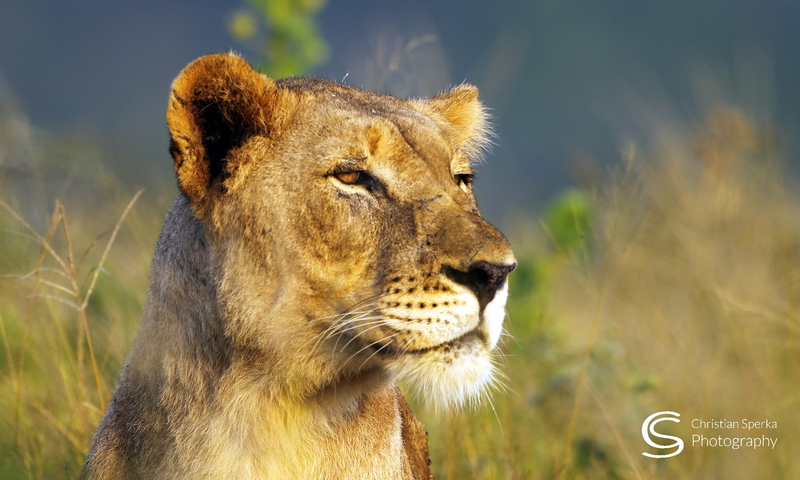 … you are sitting quietly in the bush and watching six little Lion cubs playing all around you. Well that is the experience we had on today’s evening game drive. 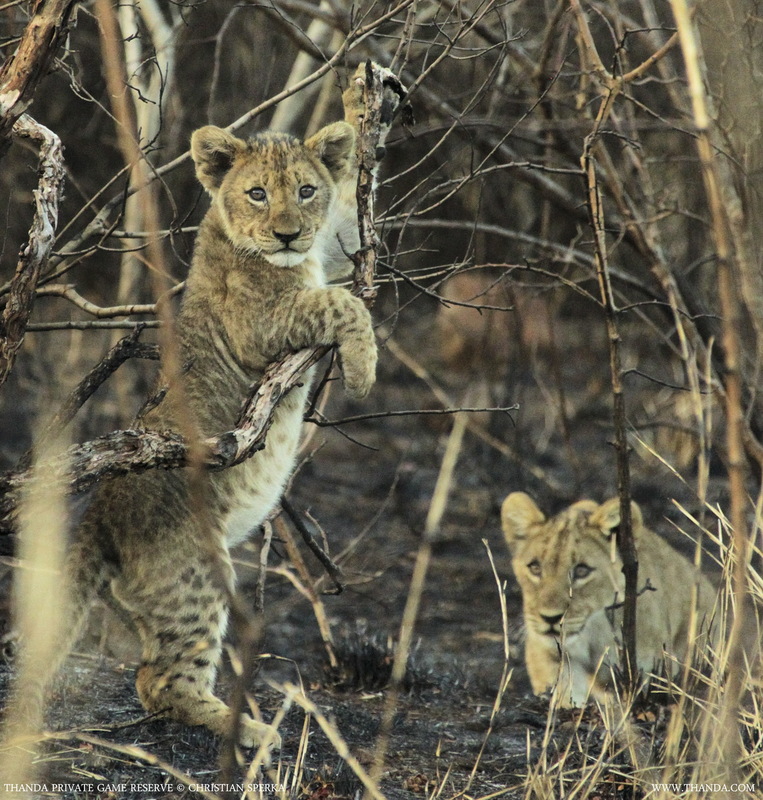 While the adult Lions were sleeping soundly in the thick bush little ones moved about, climbed trees, stalked one another and ran around like all small kittens do. This picture is my favourite shot from this magic encounter! The little Lion on the left got interested in the clicking of my camera and posed for a portrait. What a great encounter that must have been. Thanks for sharing! Next PostNext Wake up dad!